As it did in 1865, legendary hats! 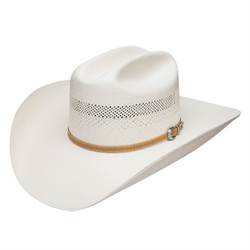 From the 10X Collection Arapaho natural colour straw cowboy hat with all around venting. 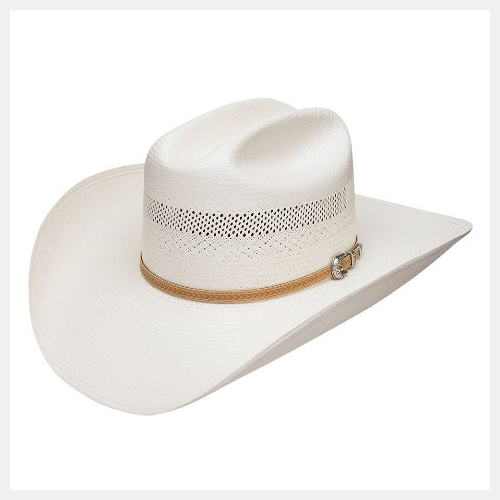 Profile: 30 Brim: 4 1/4" Crown: 4 1/8"